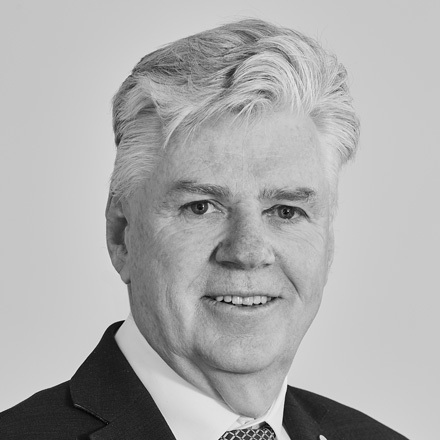 Mike Aitken is a successful entrepreneur and founder of both the CMCRC and its sister organisation SIRCA. These organisations connect the best that academia has to offer with critical industry research problems. He has a special interest in systems designed to detect fraud and measure the efficacy of market design. Examples of the former include his work establishing the SMARTS Group, a private Australian company that set the standard in real-time security market surveillance which he sold to NASDAQ in 2010. An example of the later was his work in initiating the development of the Thomson Reuters Tick History Service, a service providing tick data to the world’s academic and financial markets communities. Working across markets he is also well known for his path breaking work in the detection of fraud in health care markets, founding CMC Insurance Solutions, now Lorica Health. Mike has a PhD from the AGSM and first class honours and masters’ degrees from Massey University. In recognition of his contributions to business and academia in 1999 he was awarded the Business and Higher Education Roundtable Award for Outstanding Achievement in Collaboration in Education and Training. In 2010 he was named Ernst & Young ICT Entrepreneur of the Year, as well as NSW and Prime Minister Exporter of the Year for his work with SMARTS. In recognition of his significant service to the education, business and finance sectors of the nation, he was inducted as a member of the Order of Australia in 2014. In 2016 he was also awarded the Prime Minister’s Prize for Innovation in Science.